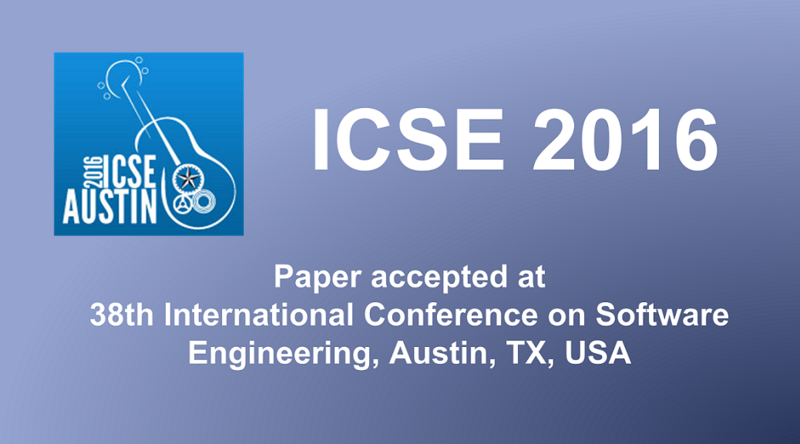 We are happy that our paper “Assessing the Usefulness of a Requirements Monitoring Tool: A Study Involving Industrial Software Engineers” (authors: Rick Rabiser, Michael Vierhauser, and Paul Grünbacher) has been accepted for the Software Engineering in Practice (SEIP) Track of the 38th International Conference on Software Engineering (ICSE 2016). The conference will take place in Austin, Texas (USA). Abstract: Requirements monitoring approaches support defining and checking the run-time behavior and performance characteristics of complex software systems. However, although numerous monitoring tools have been described in the literature, hardly any empirical studies exist on their usefulness for software engineering practitioners. Empirical data on usefulness, however, is important for practitioners to select and adapt capabilities of monitoring tools for their application context. In our paper we first describe common capabilities of requirements monitoring tools and then empirically assess the usefulness of these capabilities as implemented in our REMINDS monitoring tool. We report findings from an initial assessment of the tool performed using the Cognitive Dimensions of Notations Framework. 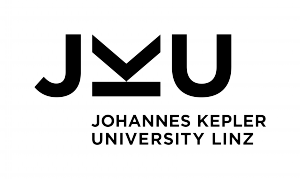 We then present results of a usefulness study involving software engineers of a large company from the domain of automation software. Finally, we discuss implications for developers of requirements monitoring tools.